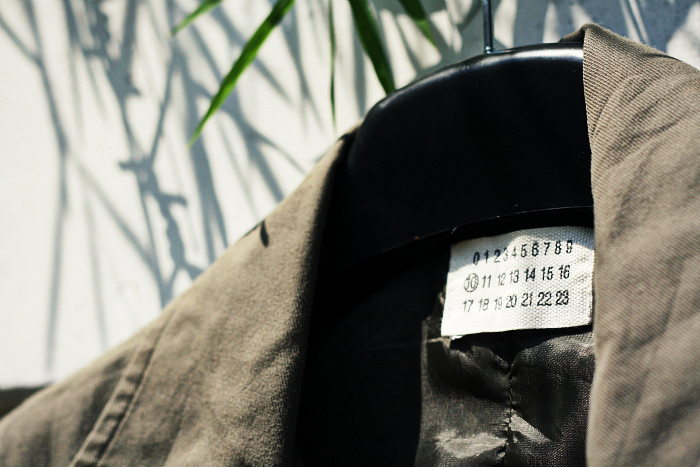 Home » DETAIL » FASHION ADVICE » Maison Martin Margiela » TOP 3 REASONS : WHY YOU SHOULD DO A THRIFT SHOPPING? TOP 3 REASONS : WHY YOU SHOULD DO A THRIFT SHOPPING? 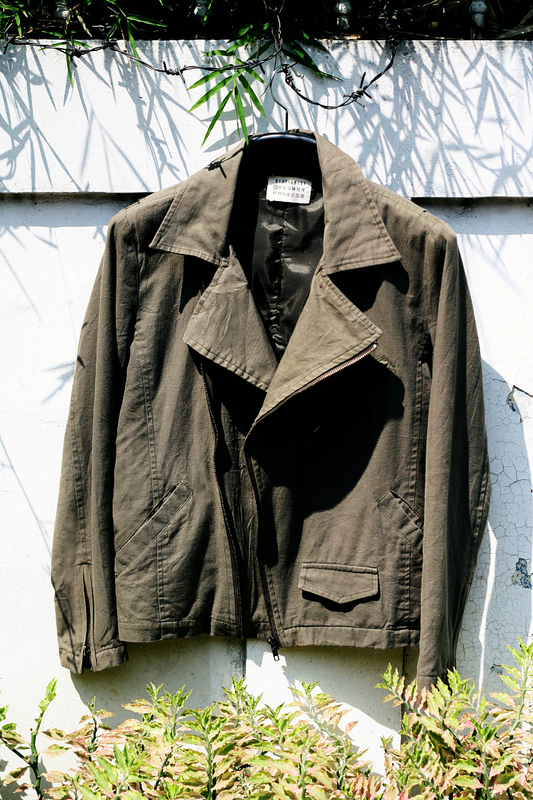 TOP 3 REASONS: WHY YOU SHOULD DO A THRIFT SHOPPING - Voilaaaaaaaaaaaaaaaaaaaaa, this is it, the old vintage Maison Martin Margiela Army jacket that I bought only for Rp.55.000 and because it was rare to happens, i will share with you, that flea-ing sometimes not bad at all. Like finding a pearl in the mud full of rocks, this is a supreme challenge in the shopping, there are one or two, but i think my finding is not that bad. And whaayyyy you should do a thrift-shopping? 1. 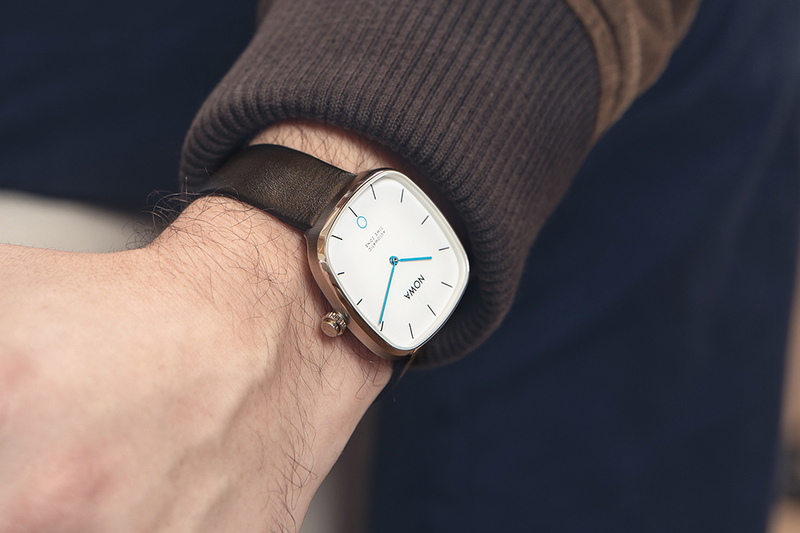 TWIST YOUR STYLE. So your style will turn to be different, both in a good way or a bad way, but it's depends on people fashion taste, like I always say that, i often to combines designer, high-street and flea market collection. 2. SAVE THE SAVINGS. Use your bidding skills, it will be so cheap, 1 Zara Shirt = 20++ Flea Shirt. 3. FUN SHOPPING. When you go to the boutique, everyone know that all the clothing and products are just fine and good and expensive, but if you go to the flea market and find something good, and spend a little money, nothing but happy. Thrifting, flea-ing is an art of shopping, maybe is not really "Looking Forward" Fashion, but in fact, people nowadays is more aware and more concern in fashion and this is era of individual style rises, I can wear anything I want, post them onto blog, pinterest, facebook or anything there is will be someone who commented "NICE OUTFIT", I have no idea how many people wearing the same style on the internet. awesome find! where you usually thrift? Thanks for your lovely comment on my blog (FungiExpress.com) I´m taking a look at your photos and i like your style! Oh wow what a find! Incredible.... have fun with it! How come when I trrryyyy to go discount shopping I never find anything like MARGIELA?!!? 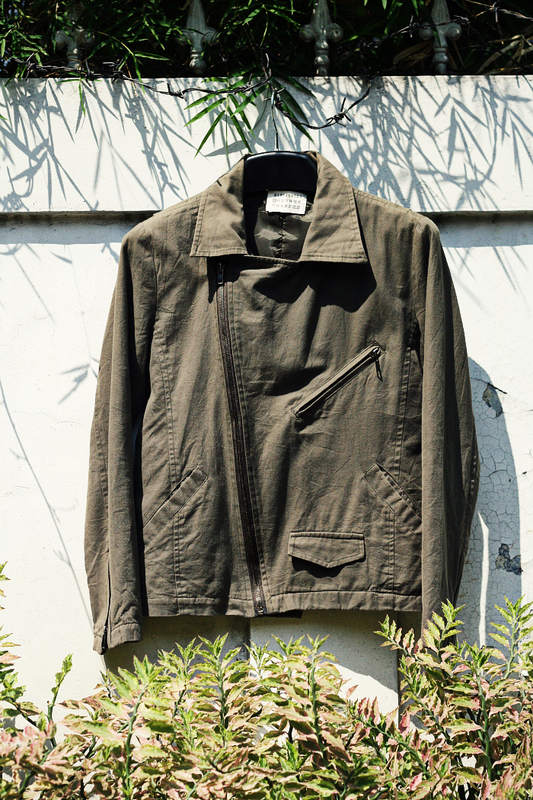 Saya juga terkadang ke flea-market (pasar senen) LOL tapi dapetin Maison Martin Margiela Army jacket seharga 55ribu!! You are so lucky! Ke flea-market mana nih?